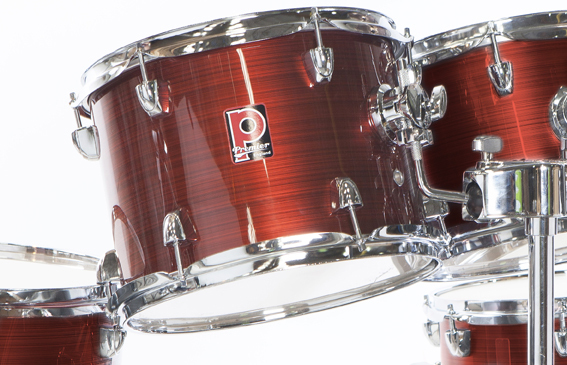 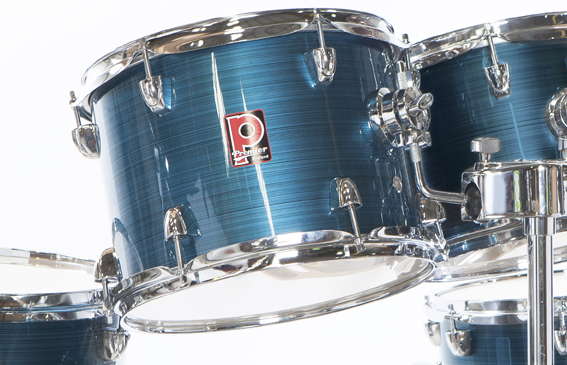 The Powerhouse sets the standard for entry-level drum sets. The perfect starter outfit for budding drummers of any age, this kit delivers in sound and quality. A solid performing drum set, it features matching wood hoops and snare drum that deliver the look and feel of drums much higher priced. 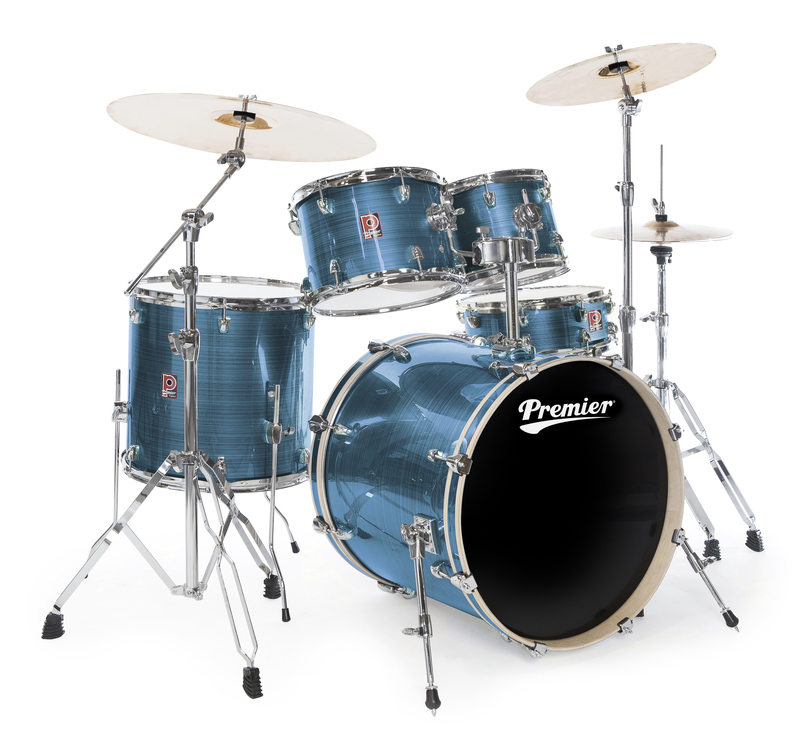 Available in two popular configurations, with a choice of retro-style wraps, the Powerhouse shell pack provides you with the ideal drum set to learn and develop your playing on.